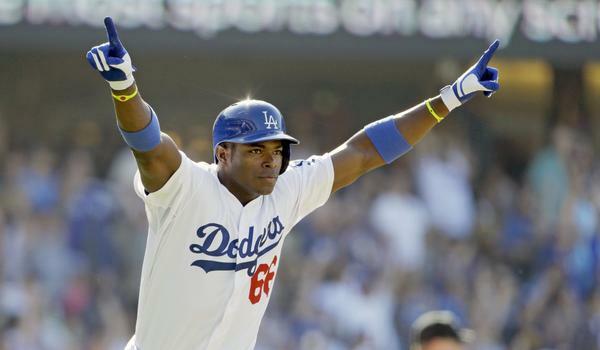 Yasiel Puig, is among the next generation of Latino baseball superstars. Baseball is the go-to sport for the majority of Hispanic athletes. There’s a shortage of Latinos in almost every sport BUT baseball, not many in football, not many in basketball, and you have a better chance finding a unicorn than finding a Latino playing hockey. Still, Major League Baseball is home to an abundance of Hispanic stars ranging from veterans, who have become household names, like Miguel Cabrera, Felix Hernandez, to Robinson Cano and Albert Puljols, but the list goes on and on. However, there are many rising stars on the baseball field right now. Let me introduce you to the next generation of Hispanic baseball players you should keep an eye on. 23-year-old Outfielder Oswaldo Arcia from Anaco, Venezuela kicks off the list at number 10. Arcia was named the Minnesota Twins minor league hitter of the year in 2012, and since then he’s put together a solid start to his young Major League career with 34 home runs and 100 RBI through 2014. Dominican center fielder, Marcell Ozuna is a part of the outfield that many are saying is one of the best units in the league. 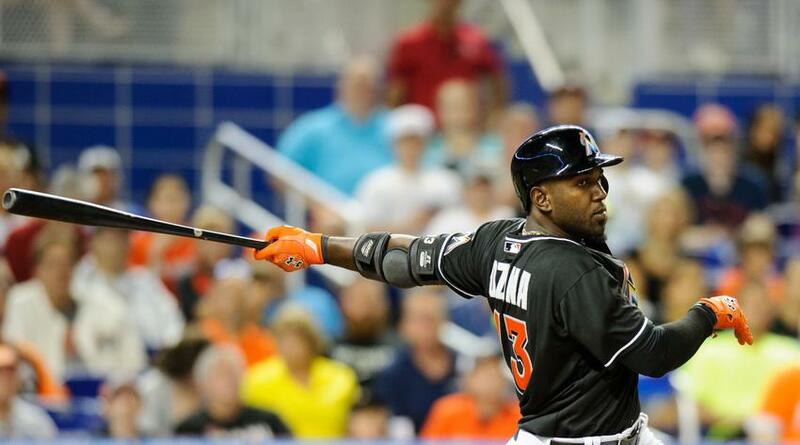 Although Ozuna is only 24 years old, Ozuna shows plenty potential, both on the field and with his bat, on September 11th, 2014 Ozuna tied a Miami Marlins record with home runs in four consecutive games. 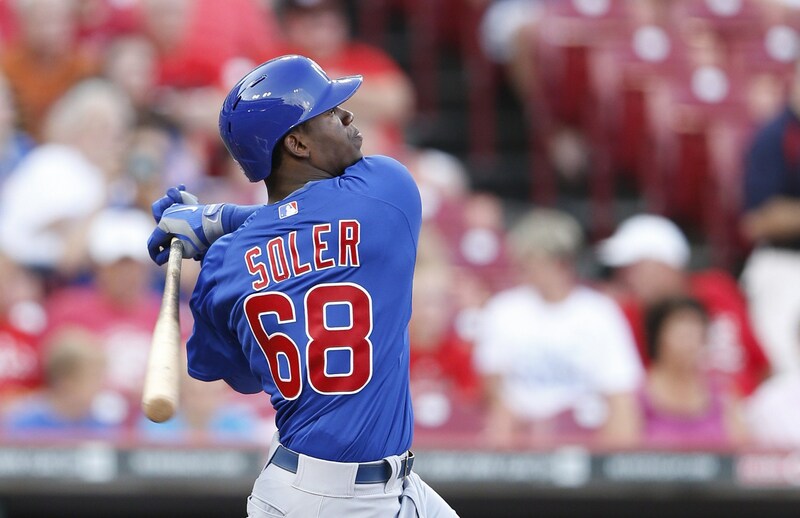 Soler defected from Cuba in 2011, and went on to sign a nine-year contract with the Chicago Cubs. The Cubs outfielder made his Major League debut on August 27, 2014; Soler hit a home run in his first at-bat becoming the 117th MLB player to accomplish the feat. 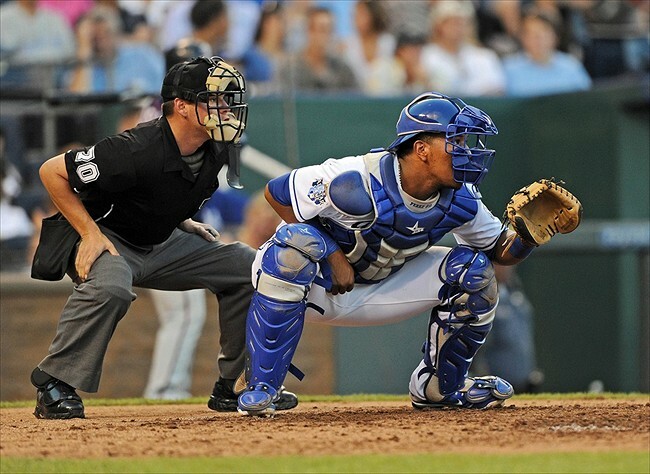 The 24-year-old Venezuelan catcher Salvador Perez has already proven to be one of the best players at his position. In 2014, Perez started more games (143) than any other catcher in the MLB. Since 2013, Perez has made 2 All-Star teams and has won 2 Gold Gloves. 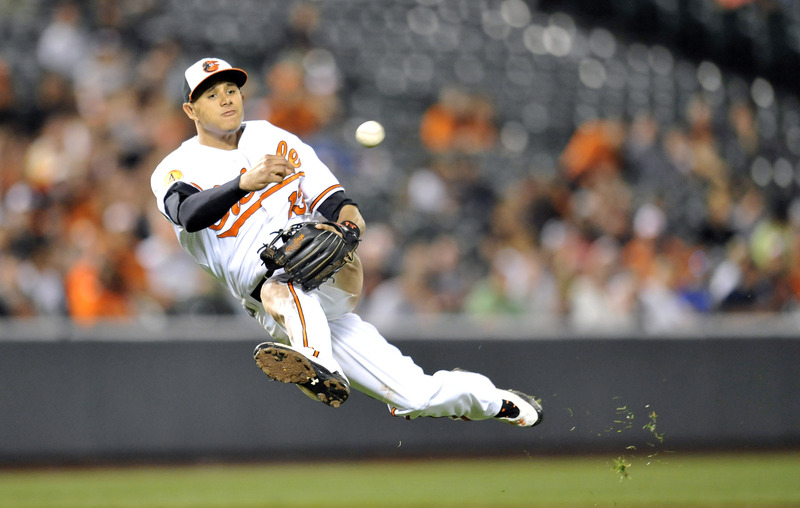 Miami’s very own Manny Machado has established himself as an exciting young player by earning a spot on the American League All-Star team in 2013. The 22-year-old Dominican-American also displayed his defensive prowess by winning the Gold Glove at Third Base, and the AL Platinum Glove given to the best defender at any position, in 2013. Dominican right-handed pitcher Yordano Ventura played a key role in the Royals run to the World Series last year hauling in 14 wins for the club. In game 6 of the World Series Ventura pitched 7 shutout innings in a 10-0 victory, forcing a game 7. 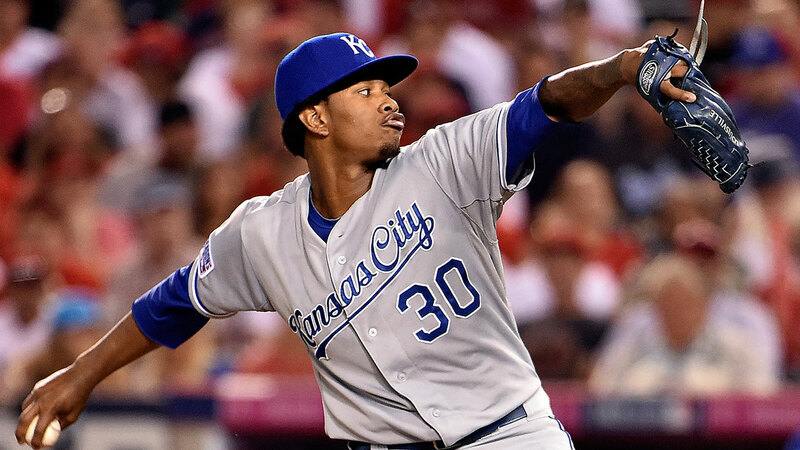 23 year old Ventura caught a lot of attention when his 96.2 mph average fastball velocity was ranked 2nd best in the MLB in 2014. Teheran was signed by the Atlanta Braves out of his hometown of Cartagena, Colombia as an non-drafted free agent at the age of 16. 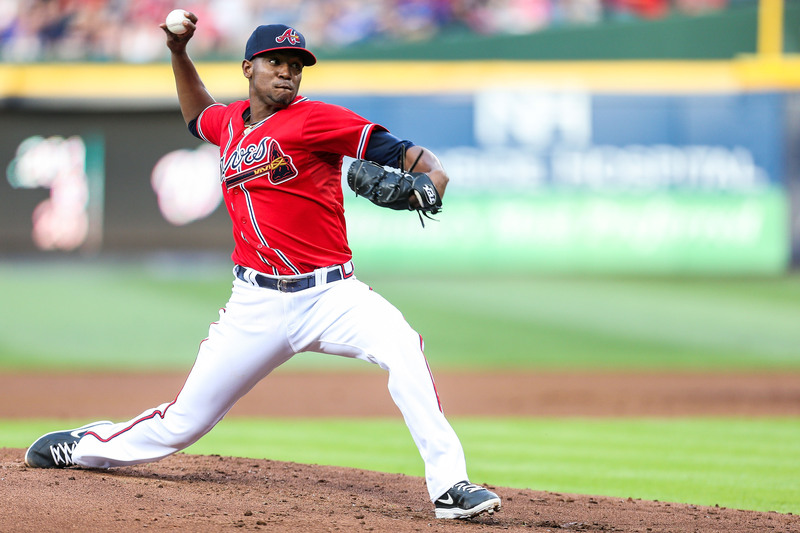 Julio Teheran, made his debut May 7, 2011 and since then has posted a 3.12 Earned Run Average, with 380 strikeouts. In 2014 Teheran made his first All-Star appearance, and he got the ball on Opening Day for the Braves in 2015. The future looks bright for the young ace. Jose Altuve has possibly become the best player at his position and one of the better players in the league, despite being the shortest active MLB player at 5’5. 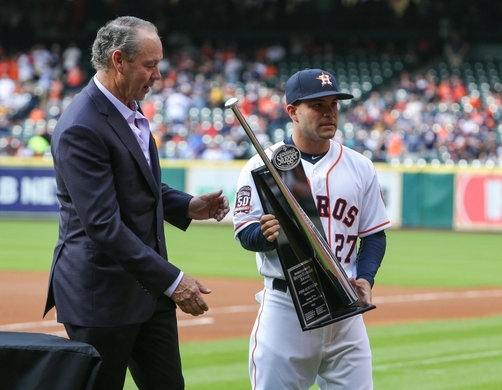 24-year-old Altuve has no shortage of accolades, he was the 2014 AL Batting Champion, 2014 AL Stolen Base Champion, Silver Slugger award winner, and a 2x All-Star. 2013 Rookie of the year, Jose Fernandez comes in at number 2 on the list. A product of Santa Clara, Cuba, Fernandez has become one of the best pitchers in the league posting an astonishing 2.25 Earned Run Average thus far in his young career. 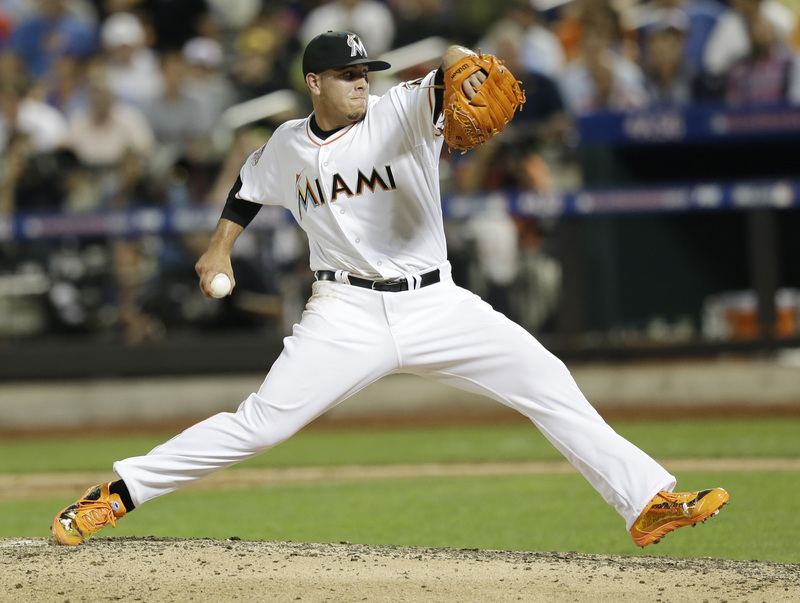 Currently on the disabled list coming off Tommy John surgery, the 22-year-old ace is expected to return to the Marlins rotation in June. 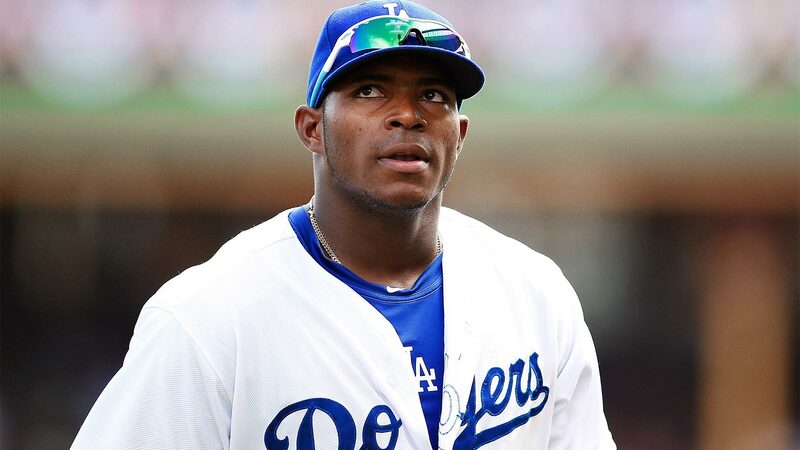 24-year-old Puig, defected from Cuba in 2012 and has quickly became one of the biggest stars in the game. In 2014, Yasiel Puig was named to his first All-Star game, and finished the year with a solid stat line of 16 HR, 69 RBI, a .296 Bating Average . Besides his talent, Puig is easily the most exciting player in baseball! He plays with such reckless abandon that makes him must-see TV.